Imagine owning a business that has an obsolete website that doesn't display properly on mobile devices. 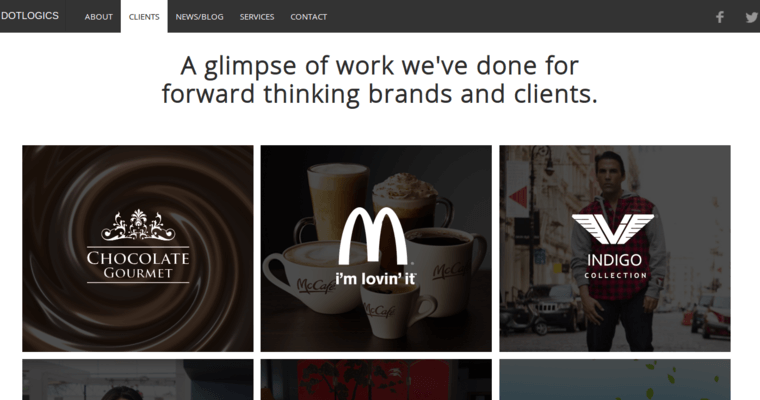 Now imagine owning a business that has no website at all. If you're thinking about all the money being left on the table, you're right. Also, if you're thinking about all the customers going to your competitors, you're also right. Isn't it time for a change? 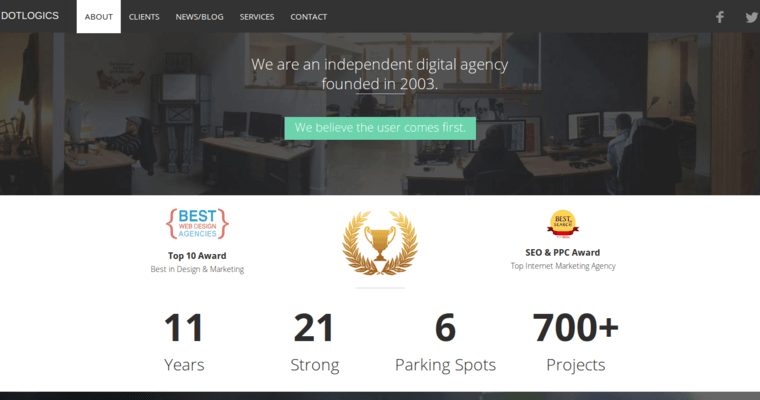 Dotlogics is awarded recognition as the best responsive web design firm for a reason: They are the best. 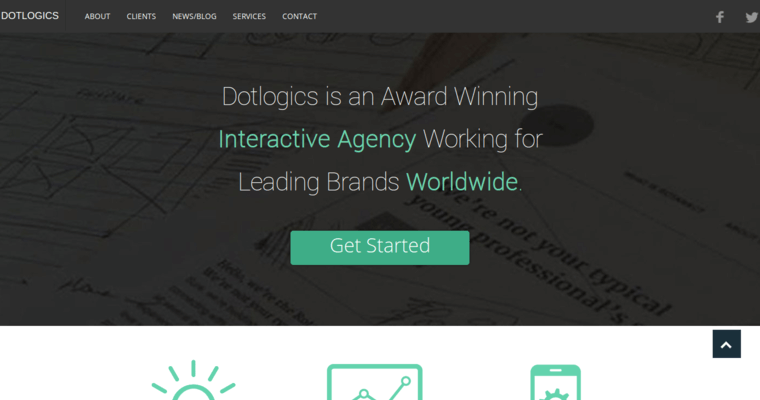 Companies around the world and from every industry have experienced the difference that Dotlogics can make in terms of brand awareness and sales. The websites designed by the firm are intended to look great on mobile screens with a high degree of functionality. This includes appealing graphics, buttons and links that are easy to tap and features that create a pleasant user experience. Dotlogics can do it all.